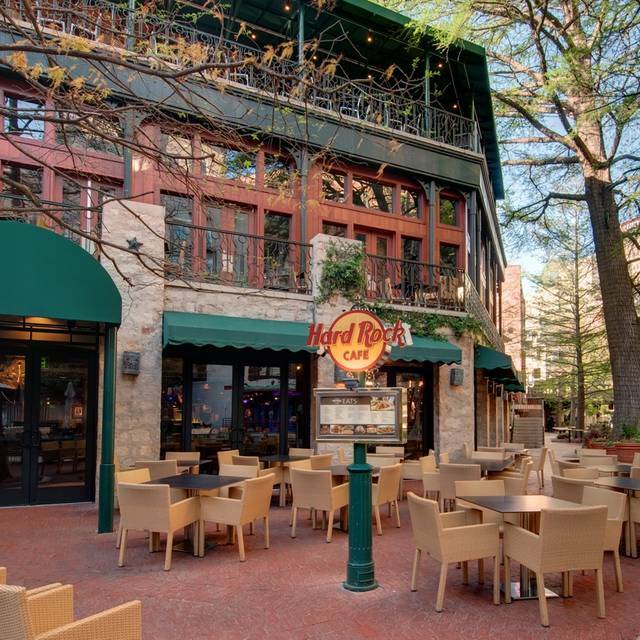 You must make reservations at least 5 minutes in advance of the time at Hard Rock Cafe - San Antonio. We went for Brunch with the Easter Bunny and it was wonderful. It wasn’t super busy so it was really nice being able to move around and not wait for service. The bunny was really great, great with kids, and not at all creepy like some of them can be. Our son who never gives anyone but me a high five gave one to the bunny. They really tried to take care of the kids and make sure the adults enjoyed themselves too. 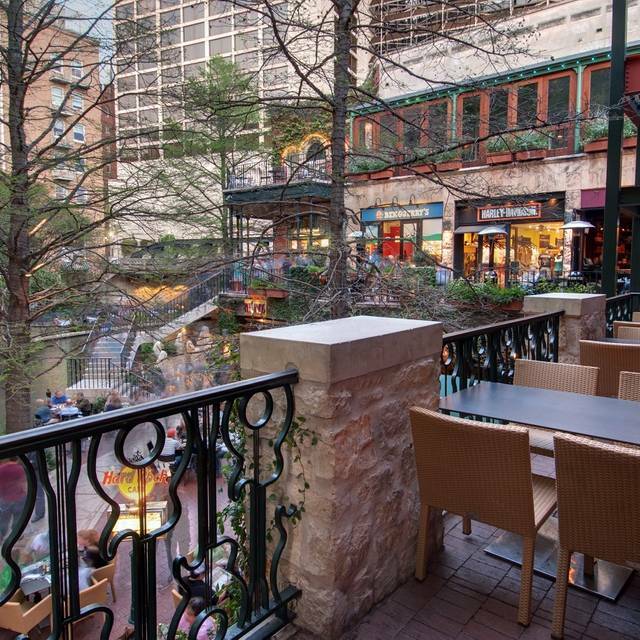 We also loved being able to sit out on the patio overlooking the river. 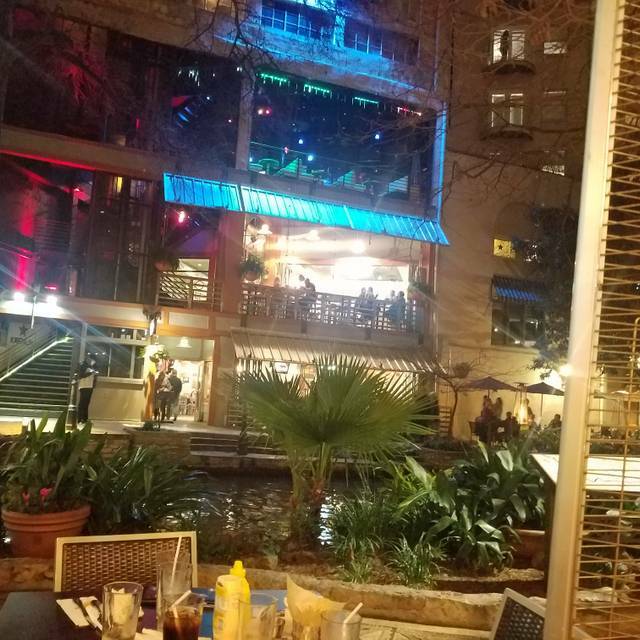 We recently moved to San Antonio from Chicago, so the nice weather and patio dining was a welcome change to the cold weather that Chicago still has another month or so of. Definitely recommend for Easter and we’ll be back next year! Brought friends from out of town and they loved it! Thank you Marcela. Appreciate you choosing us for your friends. The service here was incredible. Our server was very helpful with menu items and came in to see how everything was. We never had to ask for refills. The manager came to the tables to see how everyone was doing. Food is definitely worth the price. It was great!!! My 17th Birthday was amazing and would love to comeback and have it here !! Happy 17th Bday. Hope to see you on your 18th!! We came here on vacation and the food was very good. My husband said the ribs were the best he’s ever had in his life. One caveat, I would not recommend the Cobb salad unless you like kale. I didn’t like it at all. Thank you so much and have a great rest of your vacation. 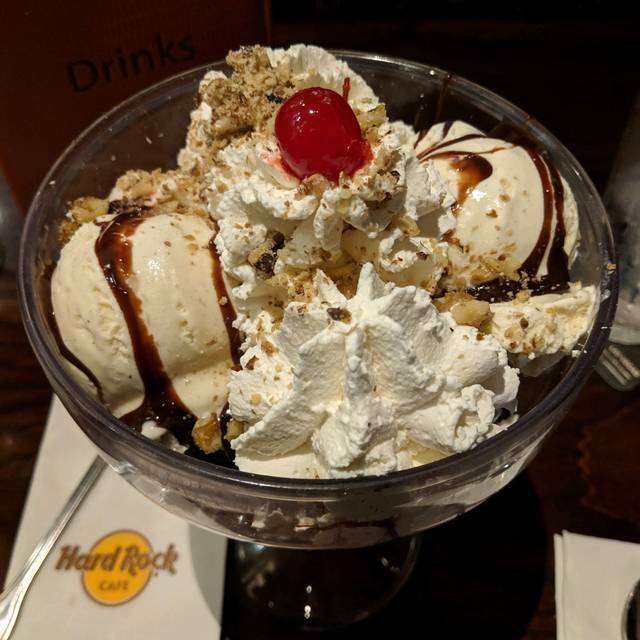 I enjoy Hard Rock cafe. This was our daughter's 16th birthday party request (we had 10 teenagers). 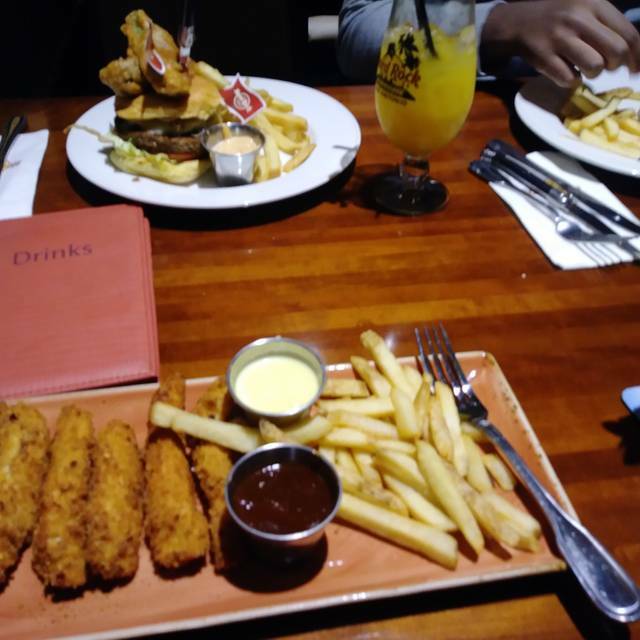 I think the waitress did a phenomenal job considering they sat us alongside two other large parties and I watched her take care of about 90% of everything on her own. She ran her a$$ off! That said, we needed to exercise patience a few times, which we were happy to do as we literally watched beads of sweat accumulate on this poor girl's forehead. 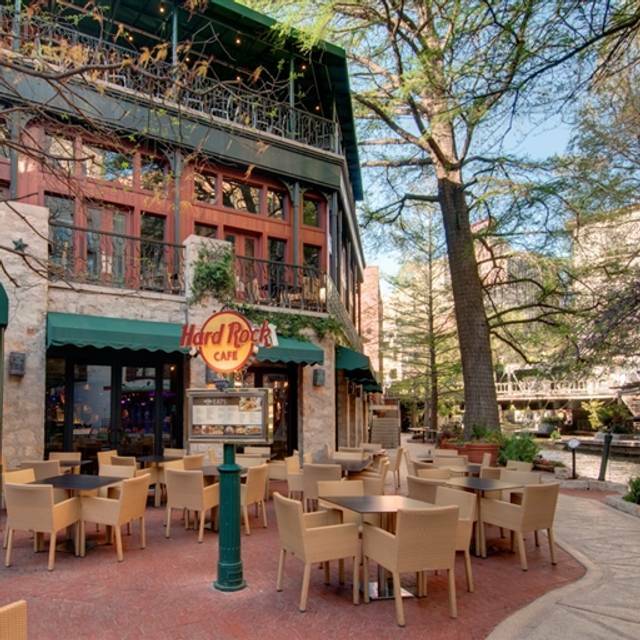 The place was loud and bustling, which is also expected for a Saturday night on the Riverwalk. 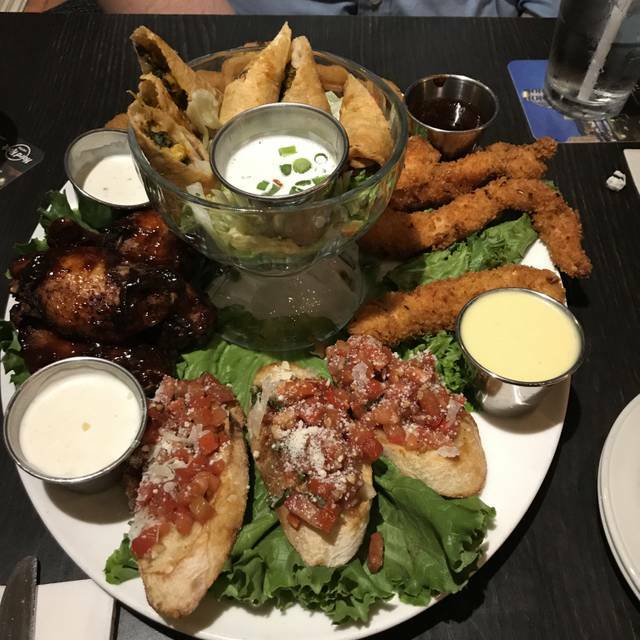 The food is what you would expect from a place like this. All in all, we had a good experience and will certainly be back. My daughter enjoys this place.